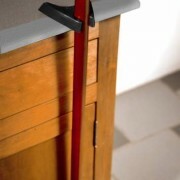 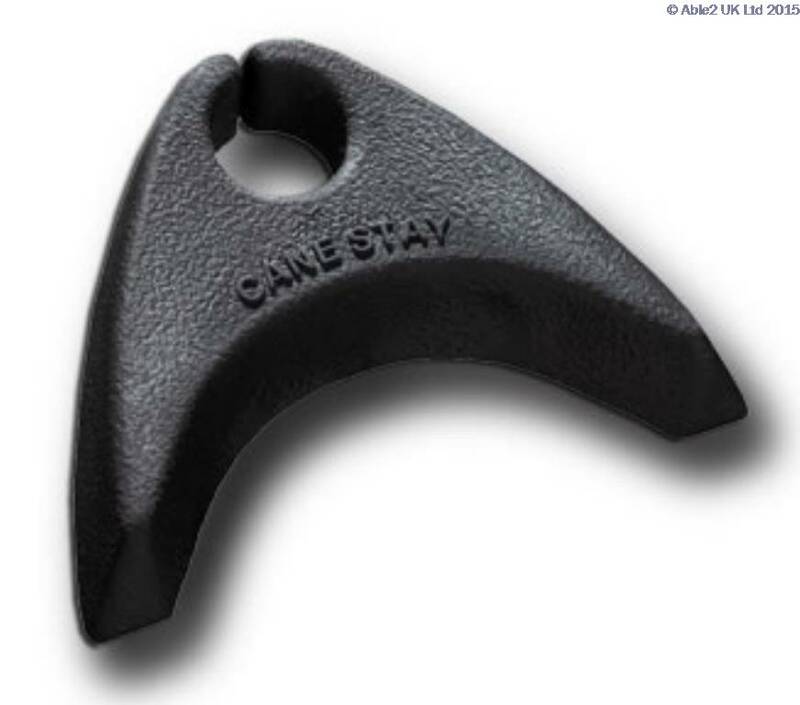 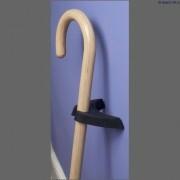 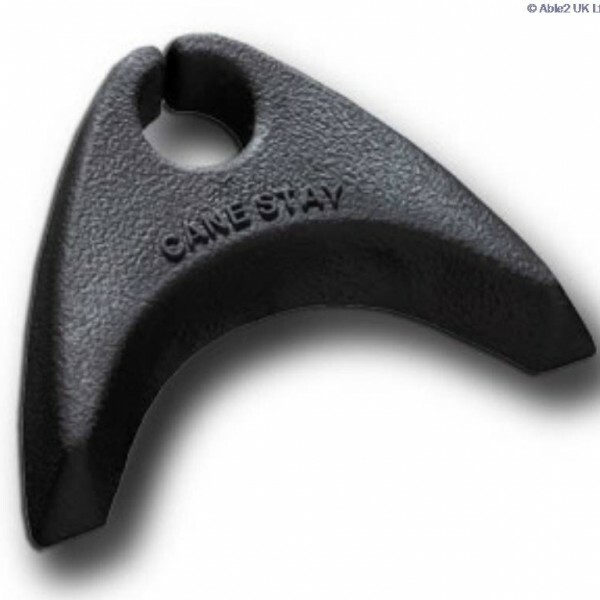 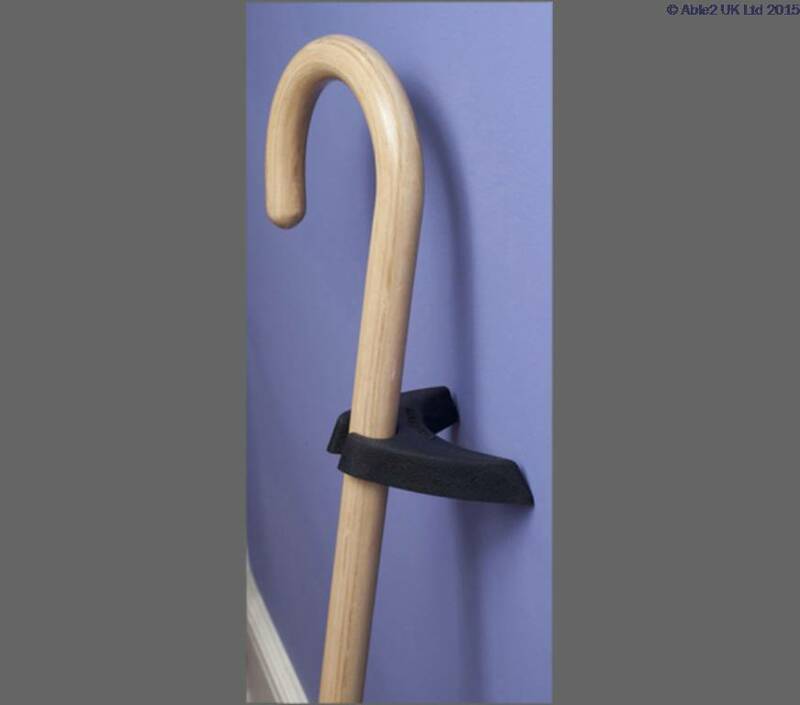 Without doubt, the Cane Stay is the easiest cane holder to attach to canes, keeping them in place and upright where you need them. 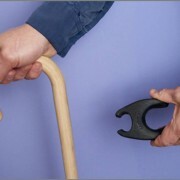 Simply squeeze the back-end wings, place it around the neck of your cane, and release. 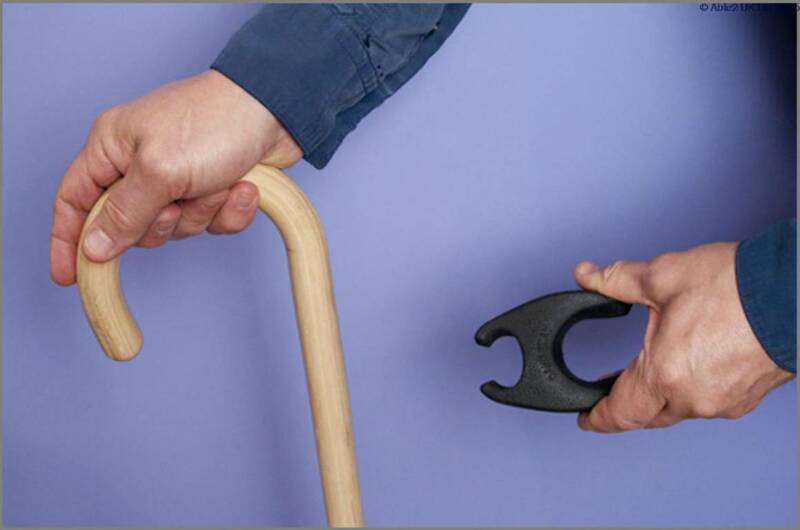 Cane Stays work on all standard canes with diameters 2cm-2.5cm (0.75″-1″).